This past June Buffalo Media Group was brought on board to capture all the amazingness of Glidden Lodge Beach Resort in the heart of Door County. 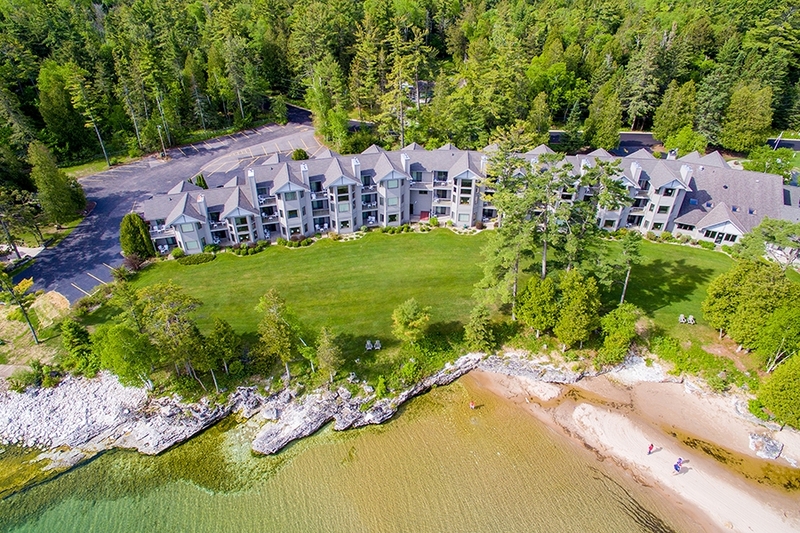 Glidden Lodge Beach Resort is nestled in the heart of Door County in Sturgeon Bay, Wisconsin. 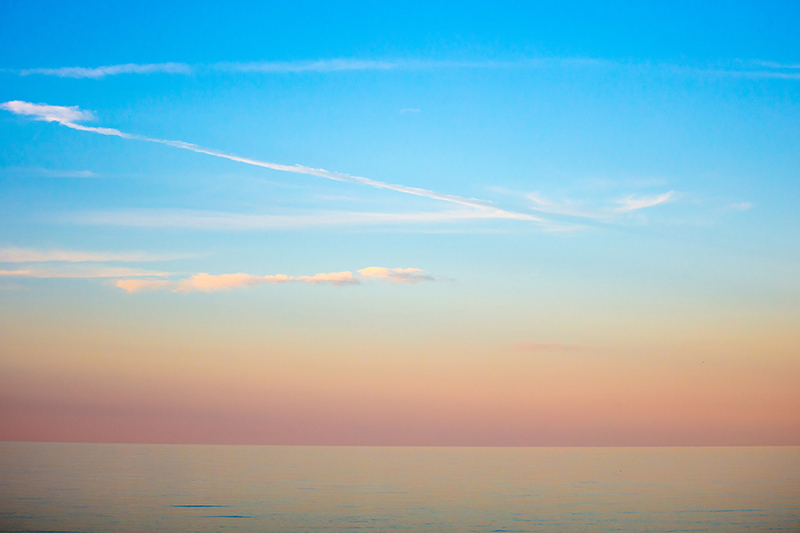 It was an amazing time to be right on Lake Michigan. We were hired to cover all the grounds, amenities, and rooms and we are so thankful for this awesome opportunity to share our talents with such a fine resort. Thank you for placing your trust in Buffalo Media Group to provide commercial photography and professional videography along with aerial drone coverage. We look forward to many years of continued success and growth!